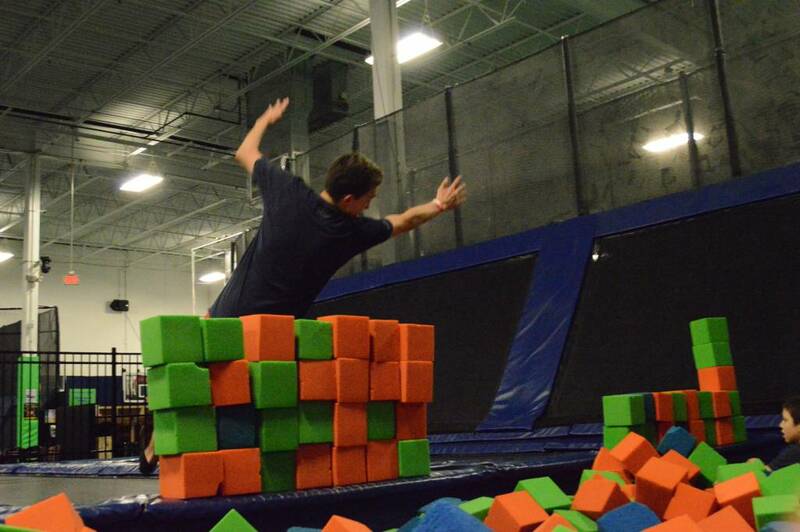 Come experience our 5 lane Foam Pit where you can practice your flips and free jump into a huge pit of foam cubes! 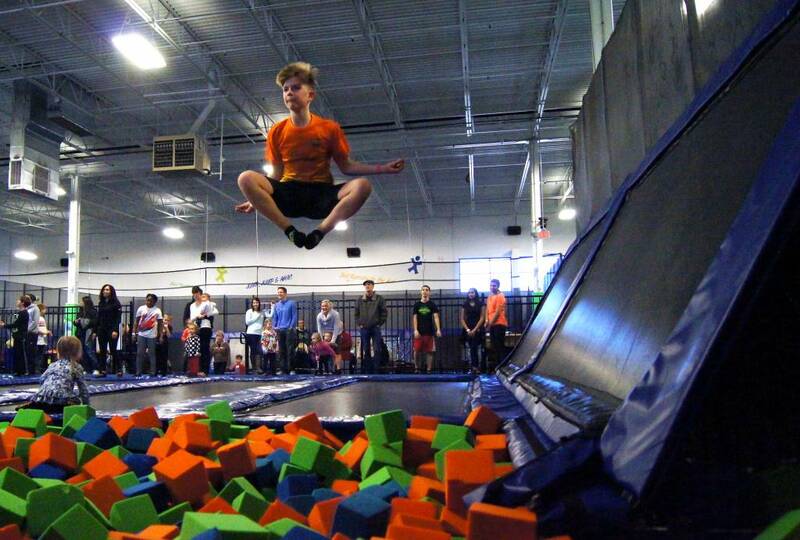 Go EPIC Airborne and jump til your hearts content! Please follow Epic Crew Members instructions at all times. No Head Dives Allowed – your head will thank you! No Double or Triple Flip. 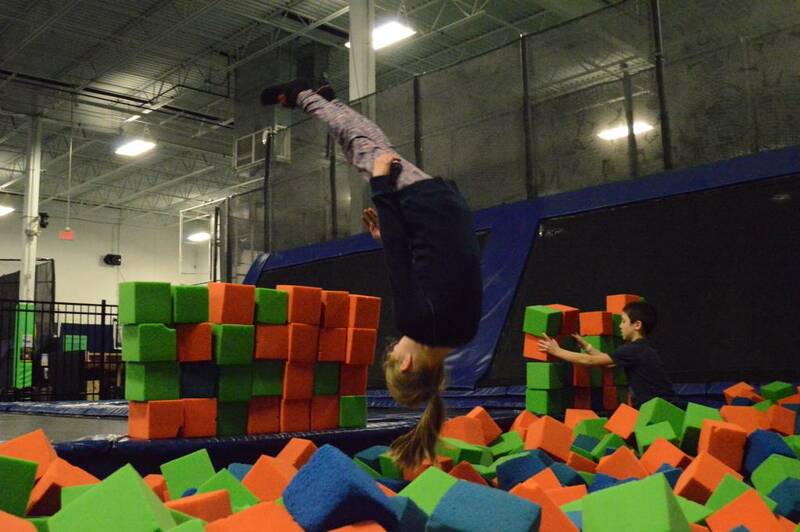 Front flips only – No back flips allowed. Empty all pockets – please dont feed the pit monster! Please wait for an Epic Crew Member to let you know when it is your turn to jump. 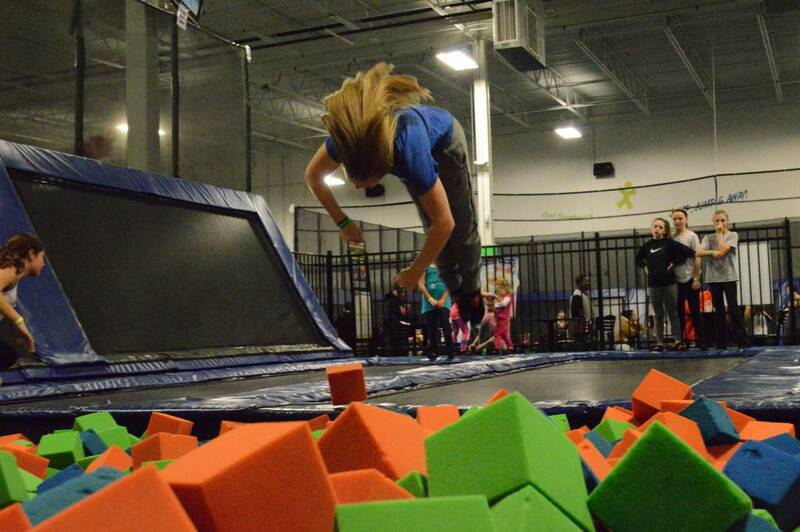 Never jump before the person in front of you is out of the foam pit. Landing on your feet or your seat is the safest. 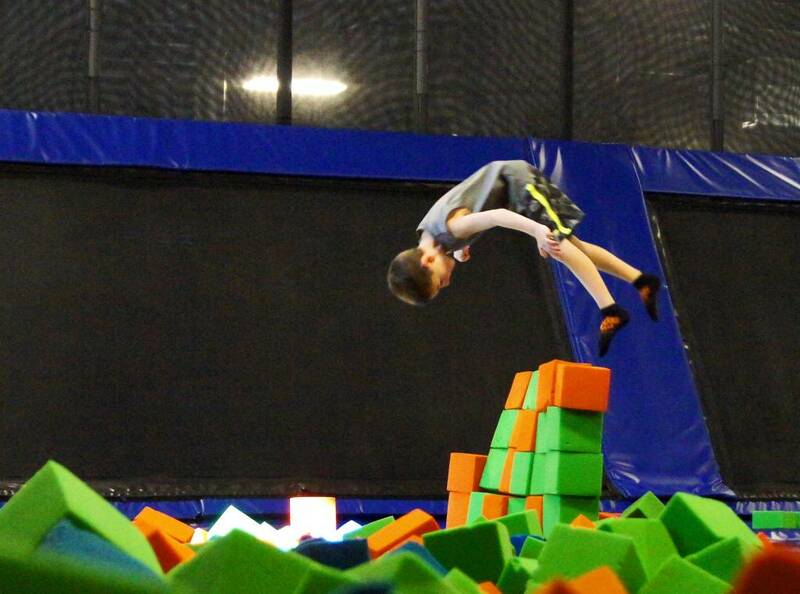 Upon landing, please climb out of the foam pit immediately. 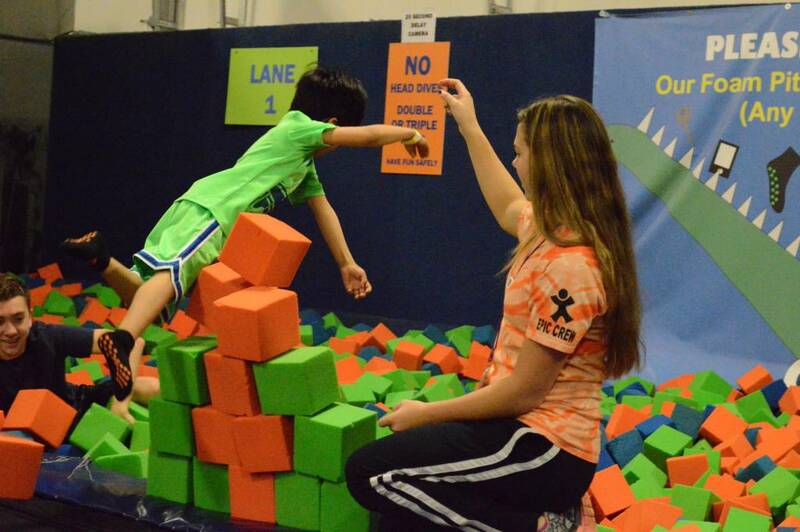 Perform skills within your ability; injuries can happen in a foam pit. Please leave foam where it belongs – in the pit! 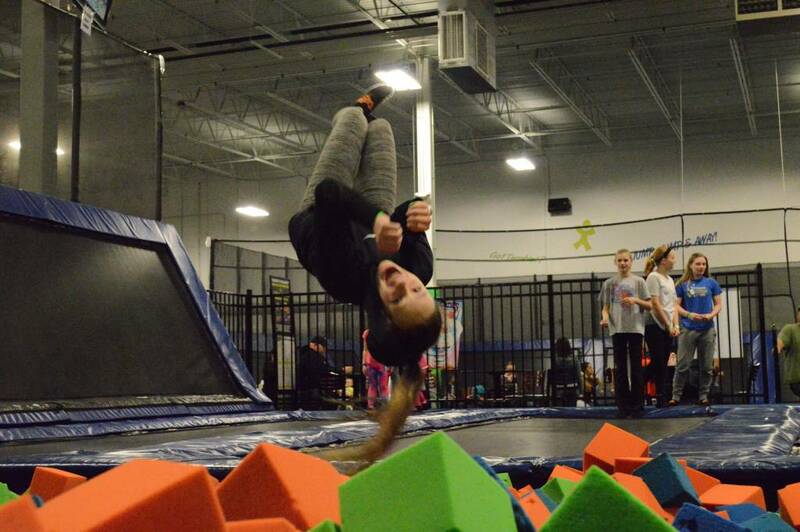 Performing flips & tricks can result in serious injury, so please follow our rules to stay safe! 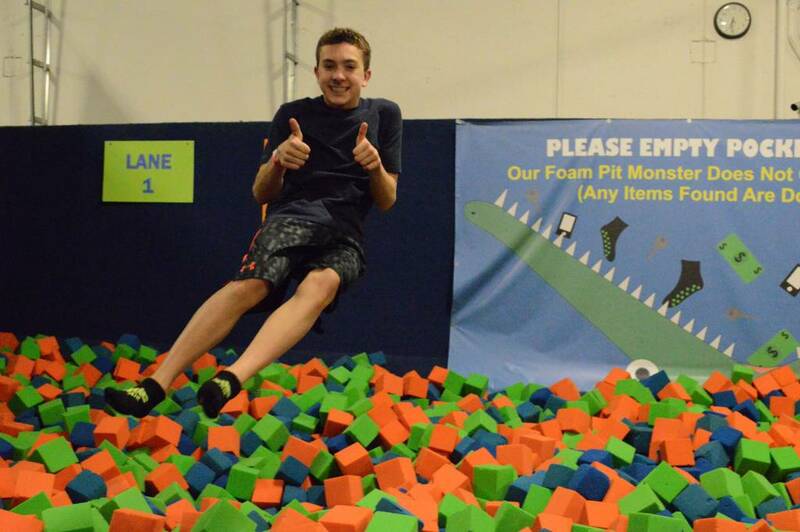 MOST OF ALL…Laugh, Have Fun, and Enjoy our EPIC Foam Pit! 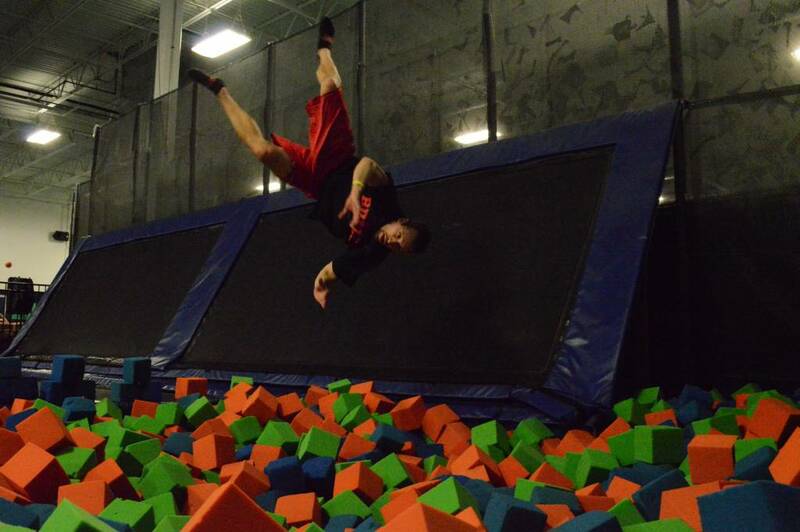 And thanks for jumping with us!